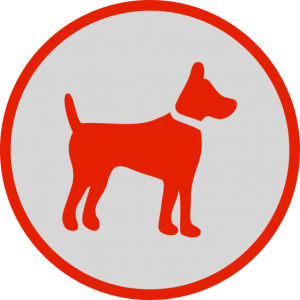 Our expert dog trainers will give you the tools and education needed to have a well-behaved dog. 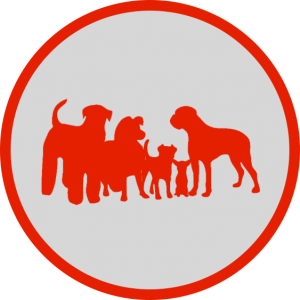 Our expert dog trainers will help you socialize and get your puppy off on the right foot with proper manners and potty training techniques. 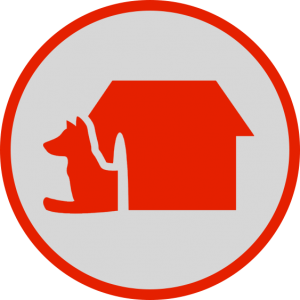 Our expert dog trainers will have one-on-one private sessions with you and your dog to address your specific needs, goals, and concerns. Our Boot Camps are a great way to boost and fine-tune training for your dog. 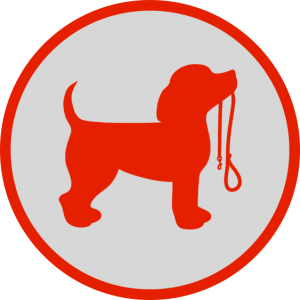 K9 Day Camp for extra obedience training, fitness, and socialization.